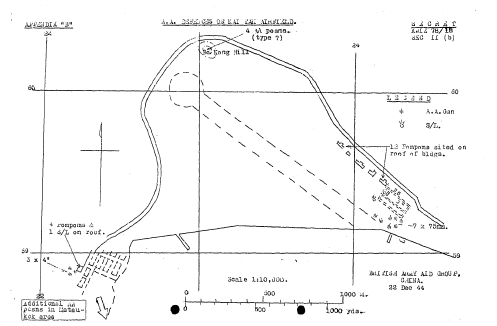 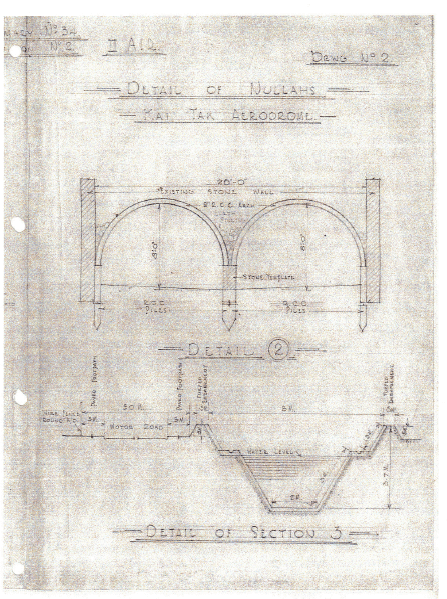 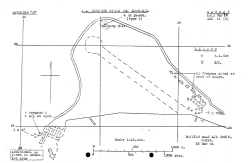 Elizabeth Ride has sent a number of plans, maps and sketches compiled by agents of the British Army Aid Group. 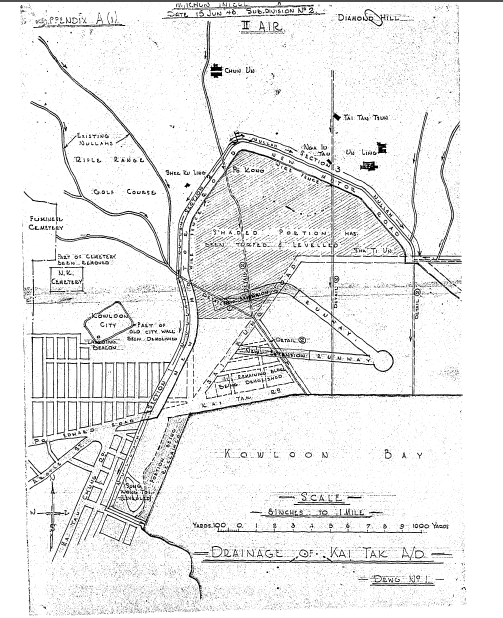 These all show Kai Tak airport during the Japanese occupation of Hong Kong in WW2. 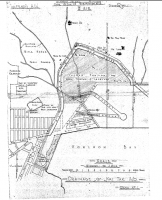 I am not capable of adding to her contribution but hope that this information will be of considerable assistance to those with an interest in Hong Kong during WW2, BAAG operations or the development of Kai Tak airport. 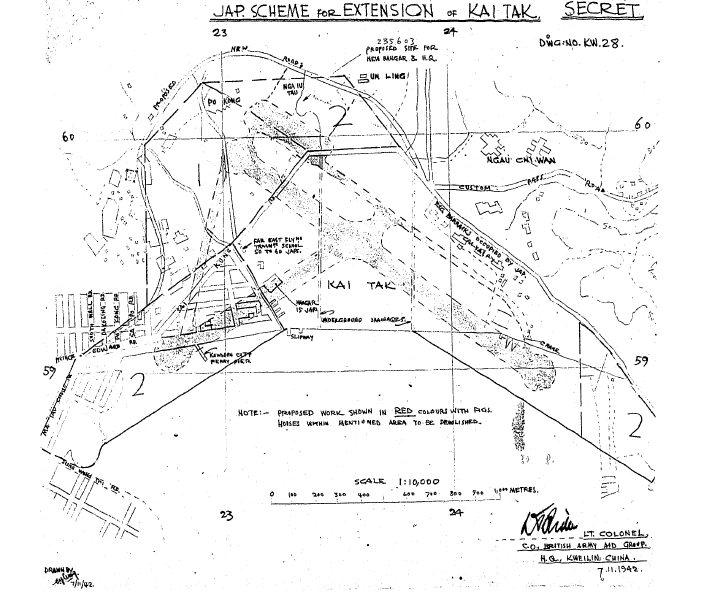 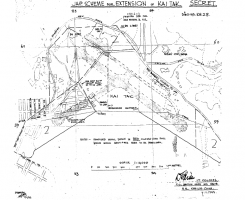 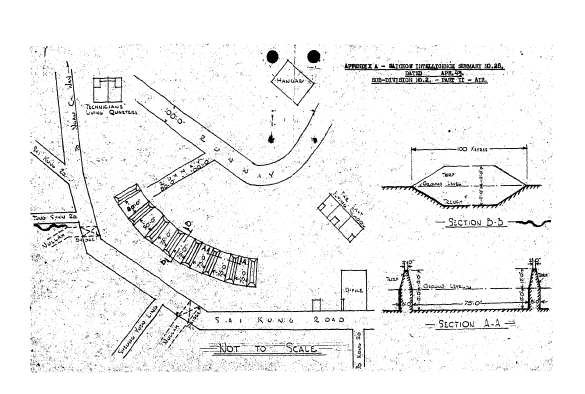 Elizabeth says that the first plan shown of the Japanese extension to Kai Tak was a copy of a blueprint of the scheme stolen by BAAG agents and smuggled out to Waichow – it was on her father’s desk before the Japanese had started work on the project! 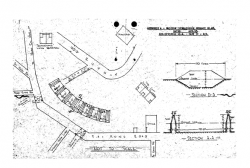 This article was first posted on 7th June 2014.